An Ohio-based collections agency that employs 56 people in Elma is planning to move to larger offices in Amherst to accommodate 150 new workers it is hiring. Reliant Capital Solutions is moving into 23,000 square feet of office space in National Fuel Gas Co.'s corporate headquarters at 6363 Main St., at Spindrift Drive. It will take the space occupied by Tops Markets before the grocer moved to a new facility in 2017. 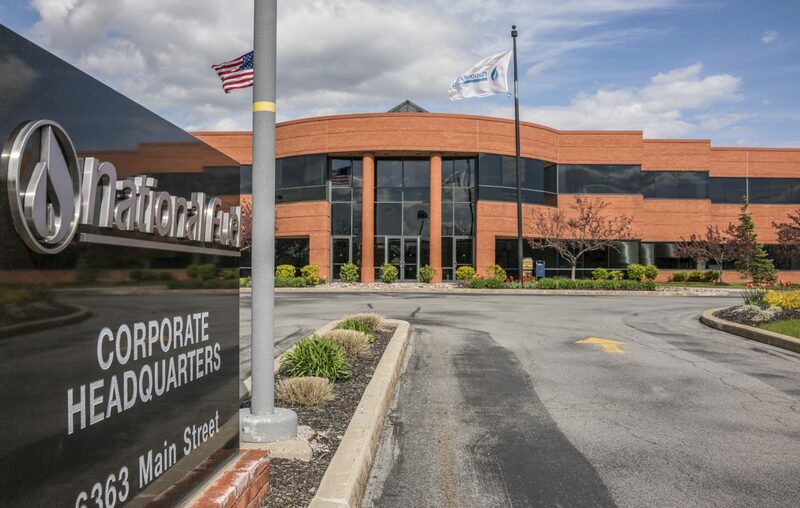 Reliant, headquartered in Columbus, opened its office at 2711 Transit Road in 2015. The company handles accounts in government, higher education, automotive, health care, retail and other industries. The company expects to complete the move in May and to finish hiring the new workers by the end of 2019. Reliant, which was founded in 2007, currently has more than 300 total employees companywide.